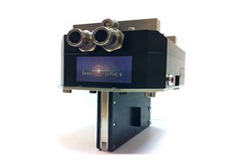 Innoptics designs, develops and manufactures high-power laser sources for the plastic welding industry. Based on a robust design allowing their integration in industrial machines, these innovative laser sources can be used for a large variety of materials and in multiple welding configurations. 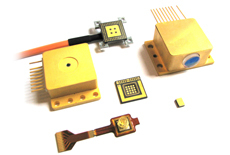 Innoptics is specialized in the packaging of optoelectronic devices, mainly laser diodes. Our expertise ranges from product design to manufacturing in small to medium quantities, including feasibility study, process development and prototyping. 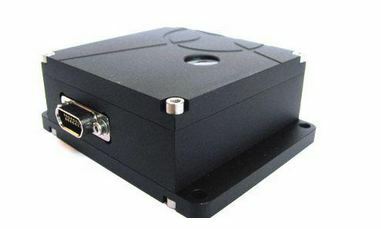 Innoptics has developed a family of laser sources based on VECSEL technology. Combining the high coherence properties and beam quality of DPSS lasers with reliability and wavelength tunability of semiconductor lasers, these sources are proposed at various NIR and MIR wavelengths. Innoptics offers a variety of solutions to satisfy customers requests. Please contact us to discuss your projects and we will build a proposal corresponding to your needs and your milestones. Our expertise is continuously enlarged by strong R&D efforts dedicated to the development of new processes and new building blocks, which we then propose to our customers.